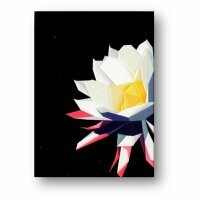 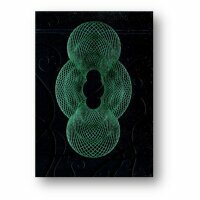 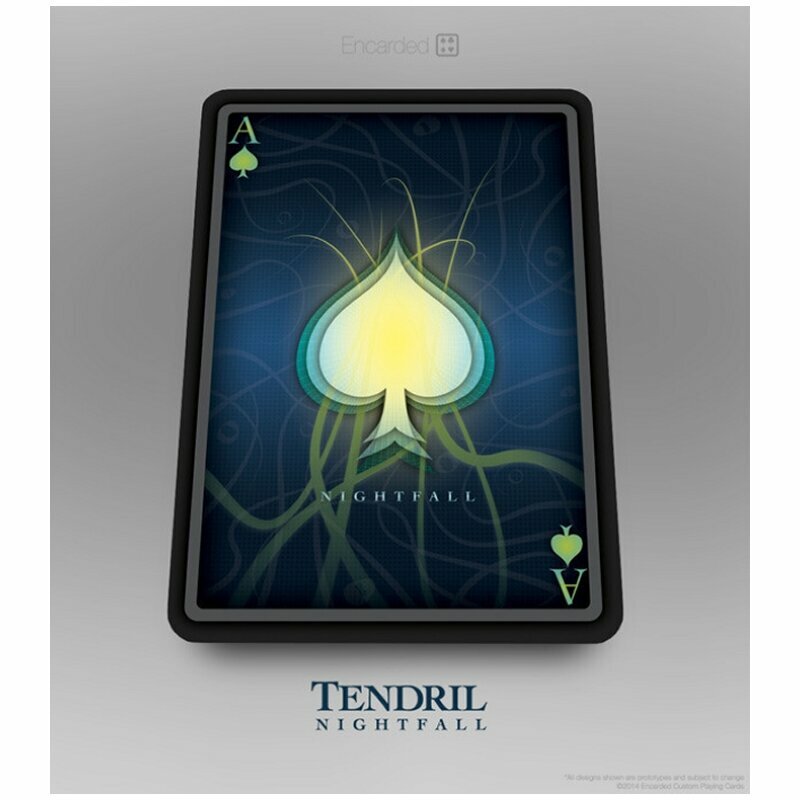 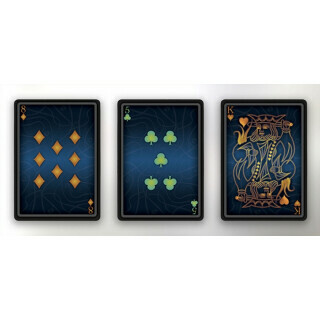 Tendril: Nightfall playing cards are a mirror of the original from 2012. 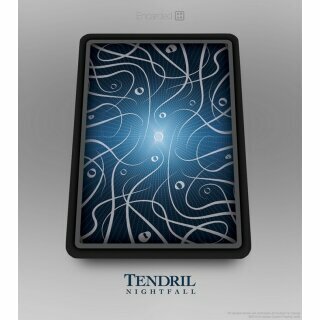 The original Tendril deck was designed as if you were in the tropical rainforest, peering up at the sun through the natural habitat. 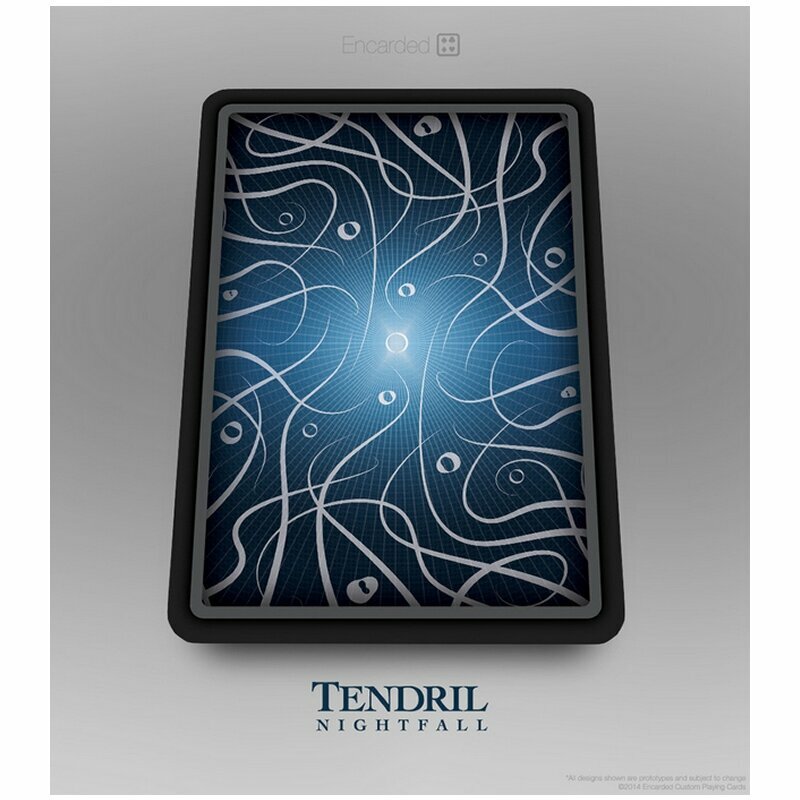 Nightfall is that same view, but time-shifted to the evening, when the moon is glowing and the light is cool and dark. 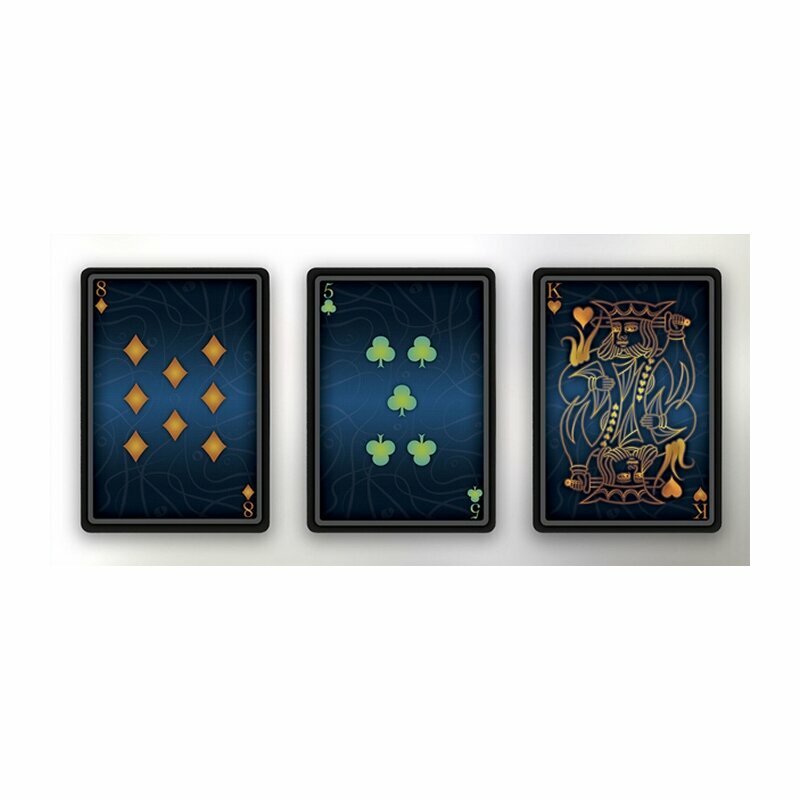 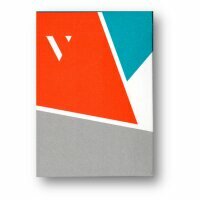 The box features deep blue metallic foil, debossed accents and vibrant color artwork. 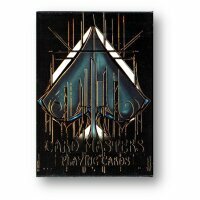 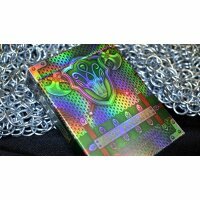 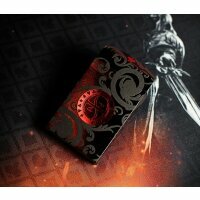 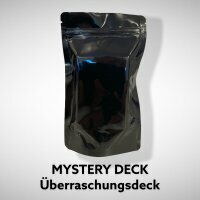 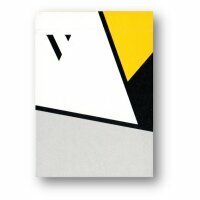 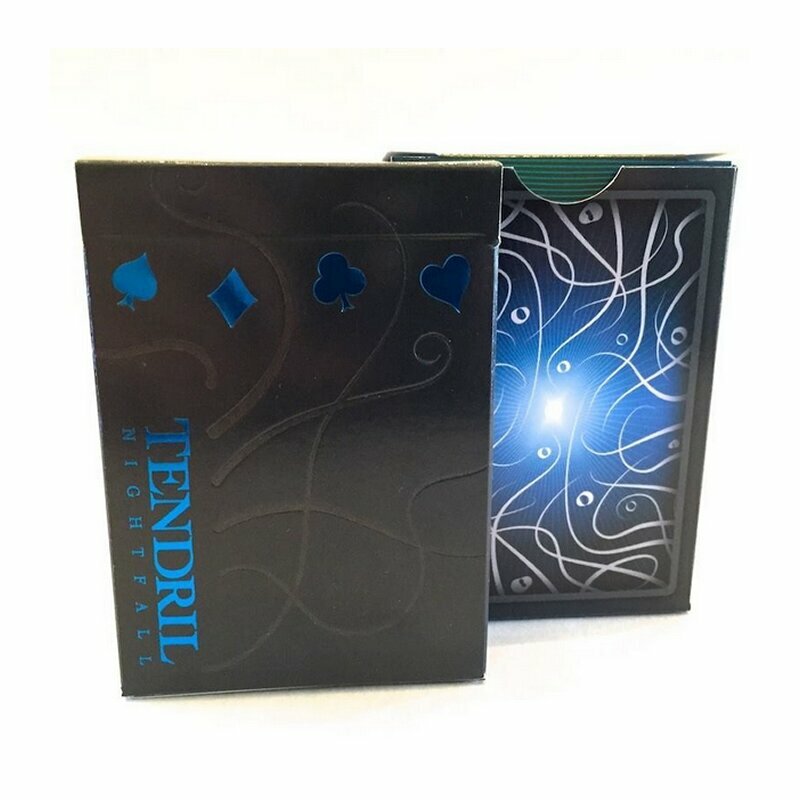 This deck was printed by USPCC in a limited run of 5,000 and will never be reprinted. 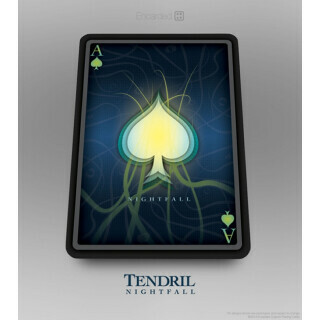 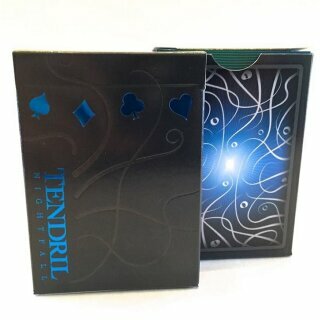 The original Tendril deck from 2012 is extremely sought after and impossible to find, so get Nightfall while you can.